The rise in popularity of medical marijuana has not gone unnoticed. 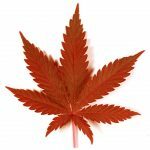 With the legalization of recreational marijuana in different States, most users are confused as they cannot tell between the two. Therefore, this article is about medical medical marijuana vs recreational, and it will cover all aspects starting from the component differences, its effects, extraction, and production process to purchases. What are the Active Components of a Cannabis Plant? 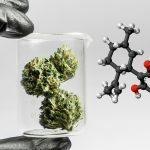 A lot of research on Cannabis compounds has been conducted in the recent past, paving the way to the wave of marijuana legalization in many countries including USA and Canada. Cannabis is made up of many compounds, but the major ones are Cannabidiol (CBD) and Tetrahydrocannabinol (THC). 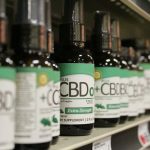 Medical marijuana is enriched with CBD and other beneficial compounds. The CBD component is non-psychoactive (does not induce highness), unlike its THC counterpart. 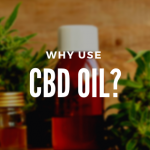 CBD lacks a methyl group, replaced by a hydrogen bond, in its chemical structure which is responsible for psychoactive effects. This is the main reason for the contrasting differences between these two compounds. On the other hand, recreational marijuana is laden with tetrahydrocannabinol which is a psychoactive agent. This compound is responsible for the high feeling among marijuana users. Another interesting difference is that medical cannabis is usually derived from Cannabis indica plant variety while recreational marijuana is extracted from Cannabis sativa. Do Medical Cannabis Patients have the same access as the Recreational Users? Well, there is no discrimination between the medical users and recreational marijuana users. As it is a free country, everyone has a right to access the best facilities and products. However, in the states that have only legalized medical marijuana, users have to show proof that they are using it for medicinal purposes. 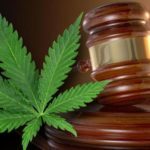 States that have legalized both recreational and medical marijuana do not have stringent regulations as long as you meet the set regulations such as age limits and amount of drug you possess. However, it is good to note that there are a variety of cannabis products in a cannabis medical clinic or a bud store. You will get concentrates, flowers, edibles, and much more. What are the Purchase Limits for Medical cannabis and Recreational Cannabis? There are a lot of contradicting misconceptions about this. Different states have different amount limits of marijuana one can have at a particular time. This applies to all types of marijuana available in the market, whether it is oil, wax, flower or shatters there are the same limits in a particular state. 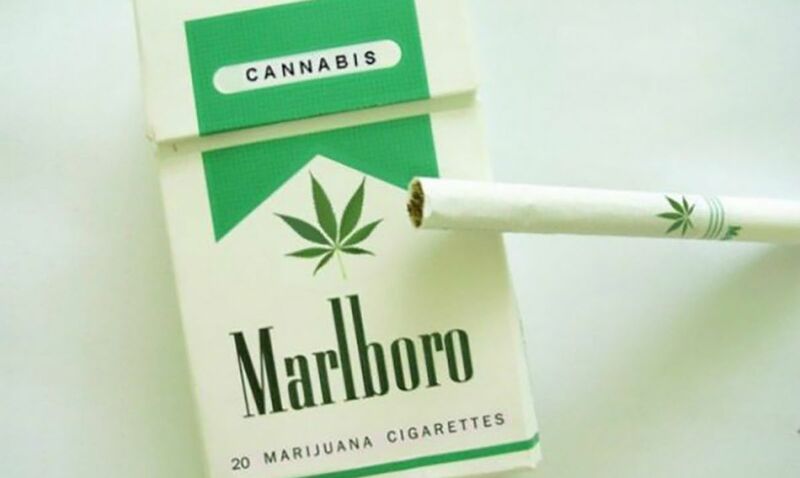 However, one can purchase whichever amount of marijuana from different stores in a single day as there is no tracking system which tracks the amount of marijuana bought in a single day. 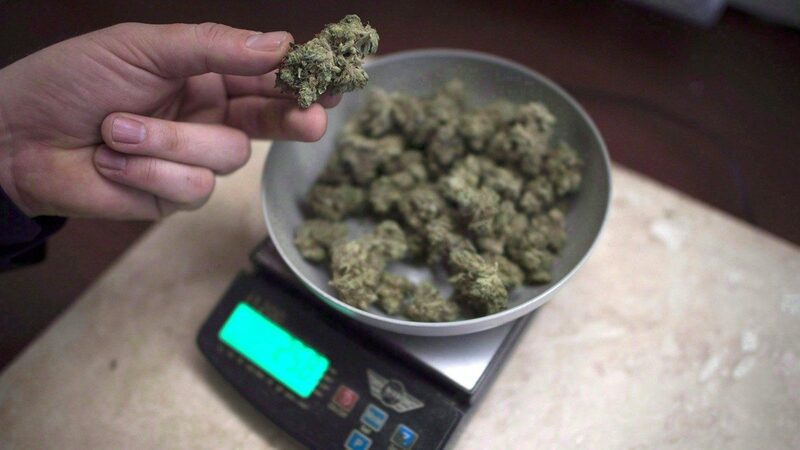 You can buy an ounce in every single dispensary in your city but beware of the carrying limit. Are the services for medical marijuana users different from those of recreational users? The services definitely vary from one clinic to the other in different states. Sellers will customize their clinics to be customer friendly and to increase the efficiency of drug dispensing. However, some clinics only specialize in medical marijuana distribution. 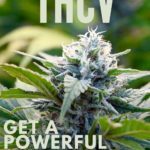 In such cases, these clinics are owned and run by licensed medical cannabis doctors and experts who can give prescriptions and medication at the same time. This is also the case with clinics in states that have only legalized medical marijuana. Nowadays, accessing your prescription is very easy. 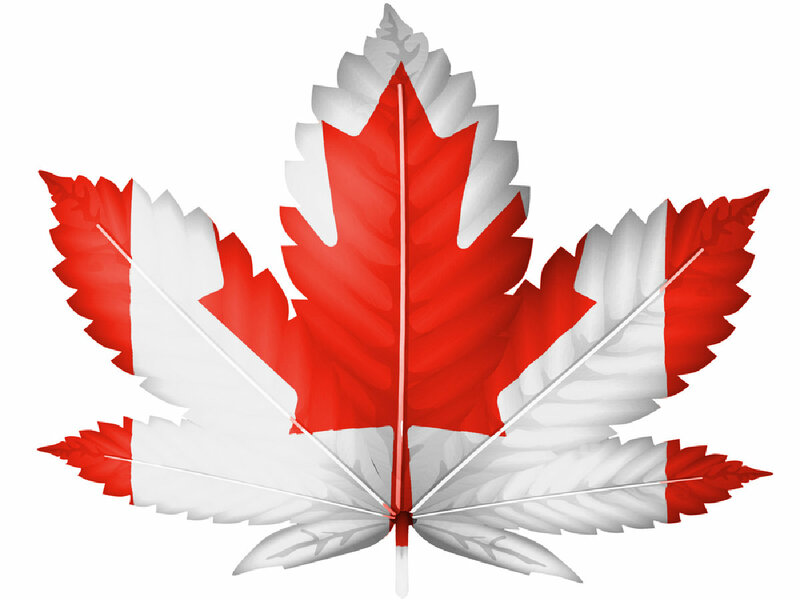 For instance, Canadians who wish to receive their medical marijuana prescription online can visit the Medscriptter online canna clinic app. Are there different Age Restrictions for Medical and Recreational Marijuana Users? There is no age limit set for people to obtain medical marijuana unless advised by a doctor. Users under the age of 18 as usual need consent from parents or guardians before getting a medical card. On the other hand, medical marijuana is restricted to adults above the age of 21 years. Users of a lower age are not eligible to purchase the herb from a store, and using it is against the law. In conclusion, it advisable to understand the marijuana laws and regulations applicable in your state before making any purchase.